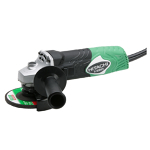 ReUse Industries: Angle grinder, 4-1/2"
4-1/2-in disc. 6-Amp. Trigger Switch. Corded. 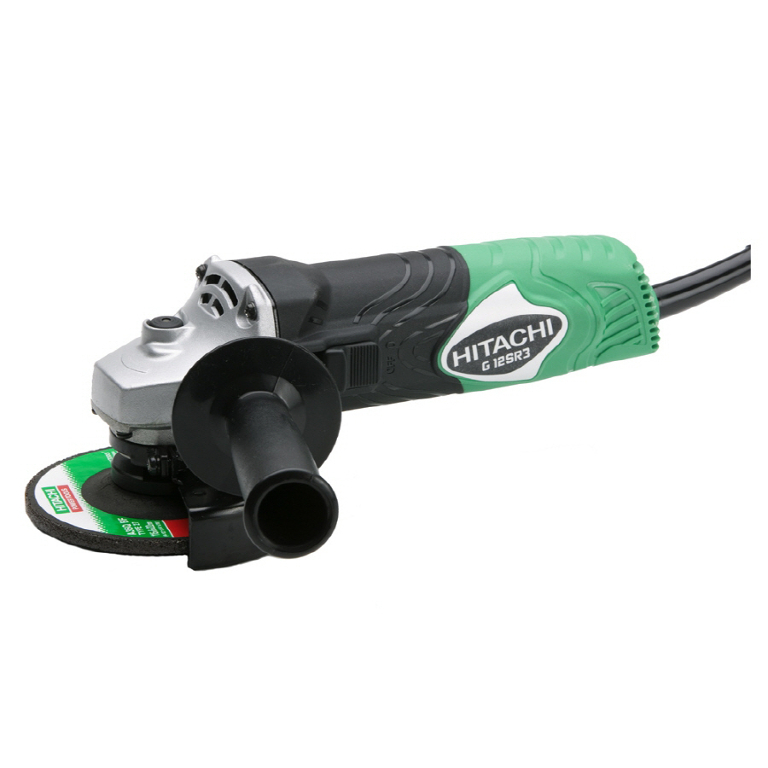 Includes five Type 27 (4-1/2" x 1/4" x 7/8") grinding wheels, wrench, and case.